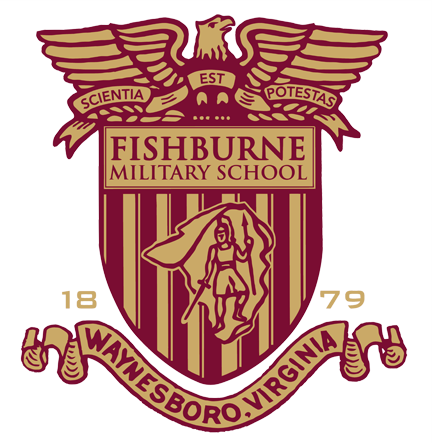 Fishburne rallied from an 11-point second-half deficit to take the lead, but the Naval Academy JV team clamped down on defense, limiting the Caissons PG team to a single basket over a 7:48 stretch en route to posting a 63-61 win on Saturday at Alumni Memorial Gymnasium. FMS (4-1) had taken a 51-46 lead with 9:14 to go on a runner in the lane by Adrian Rich (6’4”, 180, Fuquay Varina, N.C.) that capped a 15-2 Caissons run. But Fishburne wouldn’t score again until the 5:00 mark on a three-pointer by Ahmad Frost (6’1”, 185, Cincinnati, Ohio/Maryland-Eastern Shore) tied the game at 54. Navy took control from there, getting a three from Dan Mullen on its next possession to take the lead at 57-54, and the Caissons would score only two from the field in the final five minutes, including a layup at the buzzer by Lyrik Shreiner (6’4”, 190, Phoenix, Ariz.) after a free throw by Navy’s Matt Faber had put the game out of reach. “Tough game. We didn’t shoot well. I thought we defended OK in spots. Our effort was great. 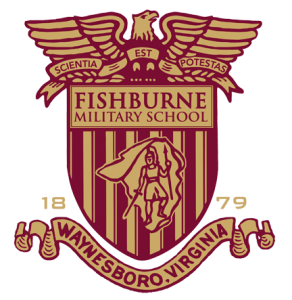 I’ve just got to do a better job getting our guys ready,” Fishburne coach Ed Huckaby said. Chris Shields (6’8”, 190, Martinsburg, Va.) led the Caissons with 15 points. Devenir Duruisseau (6’9”, 240, Palmdale, Calif./University of Washington) added 10 points. Alex Blink led four Midshipmen in double figures with 15 points. Blink hit two threes in the first four minutes of the game to propel Navy to an early 11-2 lead that seemed to set the tone for the rest of the game. The Middies led by as many as 13 points in the first half en route to posting a 36-28 lead at the half. Fishburne didn’t get its first lead of the afternoon until the 11:11 mark of the second half, on a jumper in the lane by Jeremy Harris (6’7’, 185, Greensboro, N.C./Coastal Carolina). “Coach told us it was going to be a hard game, that we would have to execute. We didn’t execute like we wanted to,” point guard Nelson Maxwell (6’0”, 175, Orange, Ohio) said.